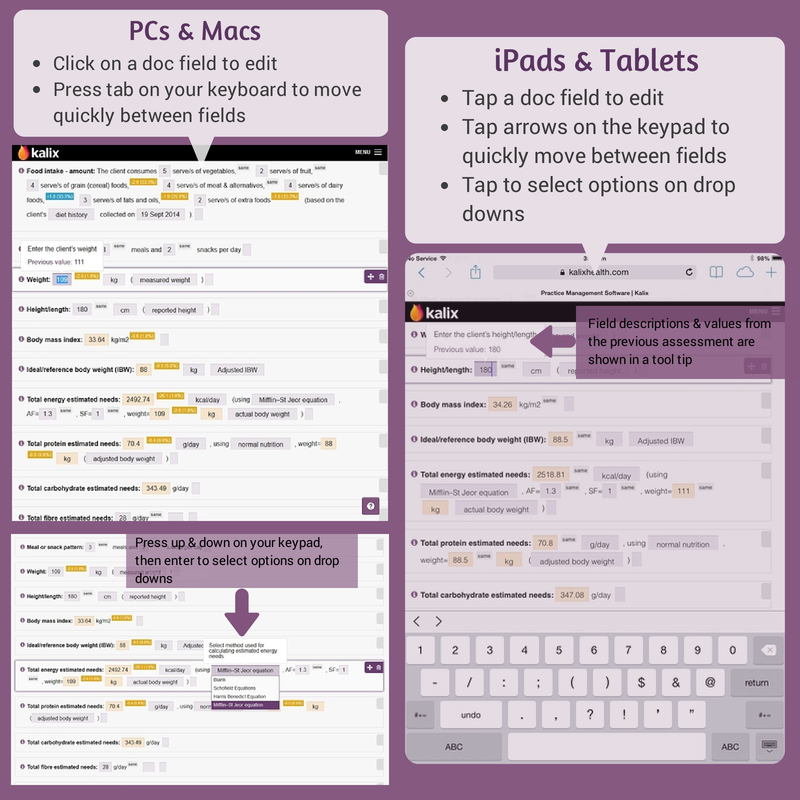 We are excited to introduce an update to Docs and Templates; inline editing & keyboard shortcuts. Completing client progress notes, reports and forms is quicker and easier. Tab between fields to enter information, swiftly add items from drop downs and instantly view data from the previous assessments. We hope you love this sleek new look.